Minimum quantity for "16cm Deep Hot Pot" is 1. • The technique of using clay pot can create a tender and flavourful dish, as clay pots can keep the heat and keep the moisture of food well. this easy and healthy method has been used in many Asian cooking technique for centuries. 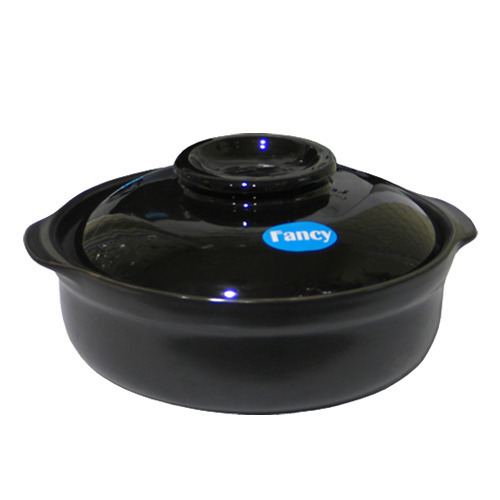 • this deep hot pot is ideal for cooking soups , beef stews, steam, and for fying, ; it can be used on any conventional cook tops such as gas and electric stoves, as well as in ovens and microwaves.